Best Free Camera Apps for Android: The most important part of your Android is the camera, we use to capture cool pictures. 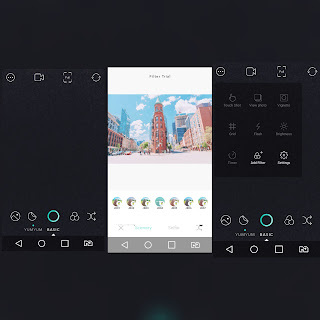 If you are not happy with your inbuilt camera app then today I am going to share 5 best free Android camera apps by using which you can overcome the limitations of the inbuilt camera app on your Android. Nowadays smartphones coming with the best camera features to take pictures even in low light and of better quality. 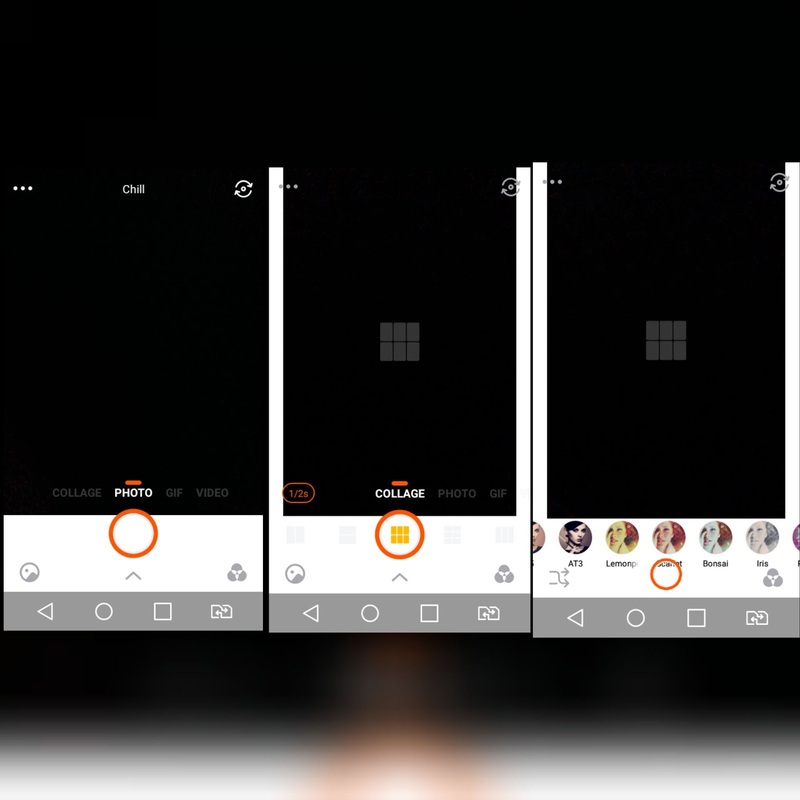 By using an alternative camera app will help you to take better pictures compared to pictures taken from the default camera app. 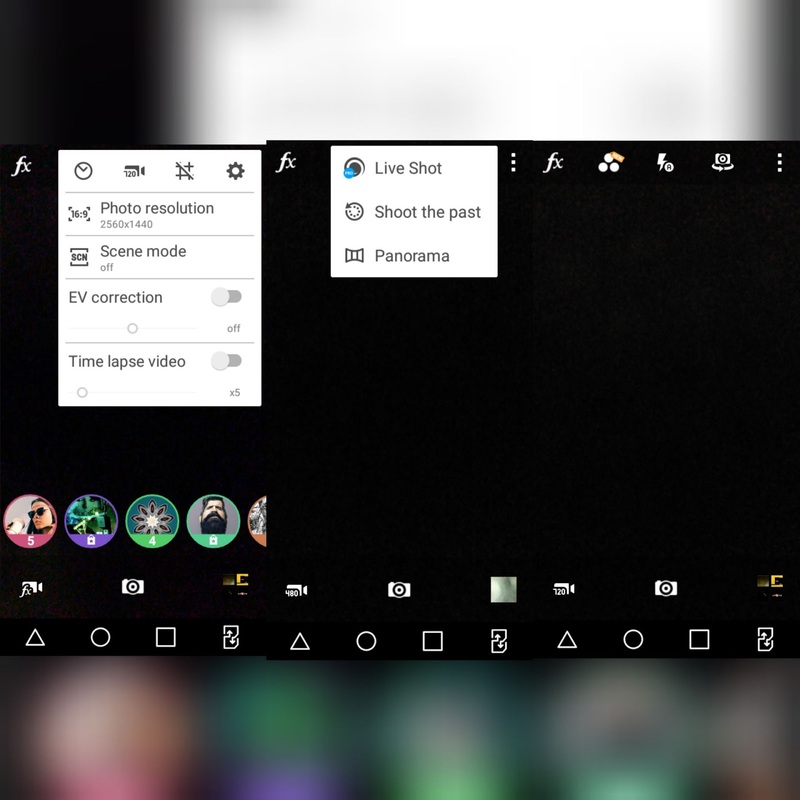 So here are some of the best camera apps for Android 2019. Retricais one of the best camera app rated at 4.3. Retrica provides some of the best filters to make your photos beautiful. Video and GIF feature allows you to capture live video, you can also convert your video or collage into GiF. By using retrica you can create an amazing collage by combining multiple selfies and there are more than a hundred stickers to decorate your selfies. Camera 360 is one of the best selfie app. You can take cool selfies using Camera 360 and also you can edit your selfies using it. This app provides beautiful art filters, video effects, poster templates, motion stickers and fun stickers. As I said before it also contains professional editing tool to edit your pictures. Camera MX is another best camera app. You can capture moments with full resolution and in all ratios. It provides many features such as you can activate display flash while working with the front camera. Also, I can record high-quality videos and you can also edit recorded videos. You can also convert your photos and videos into GIF. 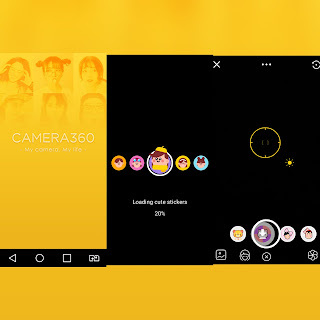 Candy Camera app allows you to take beautiful selfies anywhere and anytime. it provides the best filters and modes. 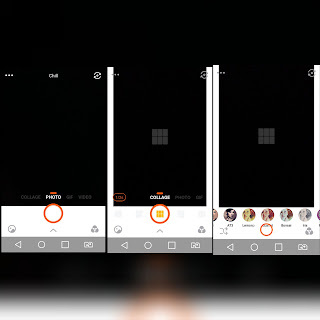 You can change the filters by just swiping left and right. 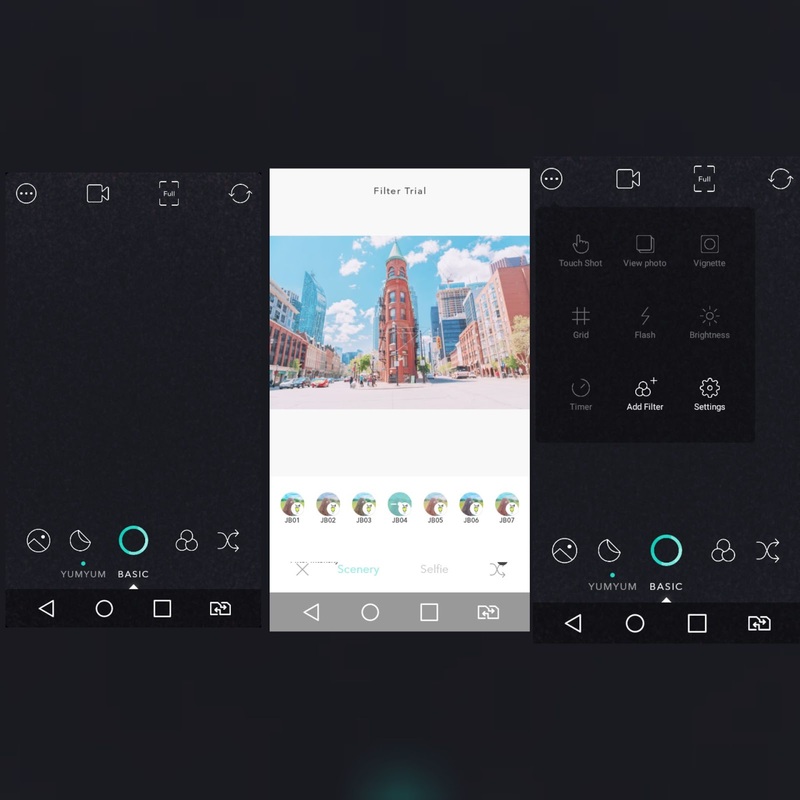 Also allows you to create a collage by using multiple photos. Editing tool will help you to get your pictures perfect. 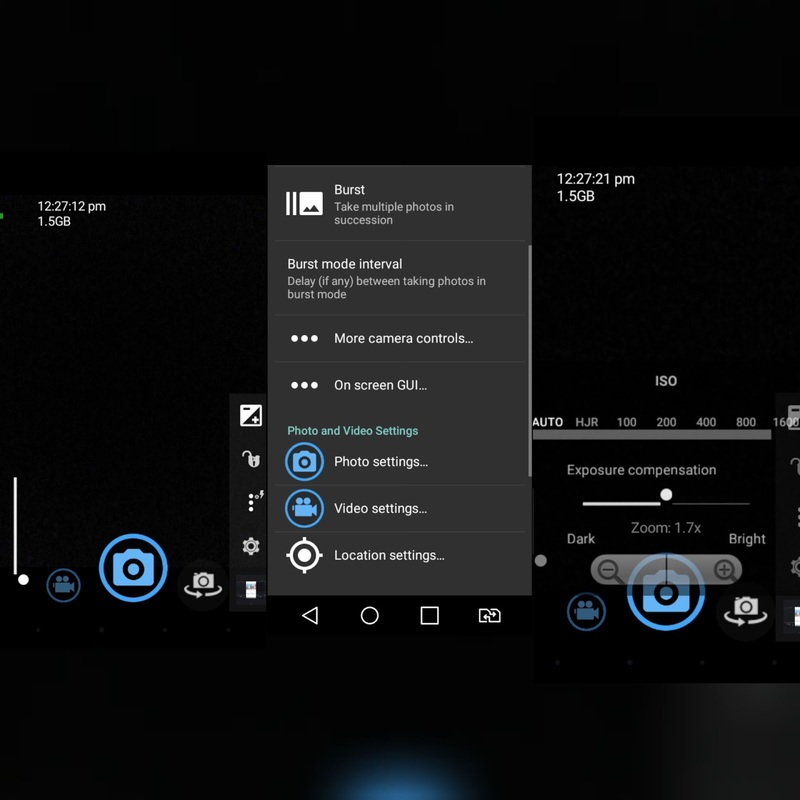 Open Camera is one of the simple and best camera app with the best features. You can record videos in HD quality and you can also capture photos while recording videos, you can disable shutter sound, you can zoom via single touch control and multiple touch gestures and has many more features. Hence these are some of the best free camera apps for your Android using which you can take beautiful pictures and record high-quality videos.